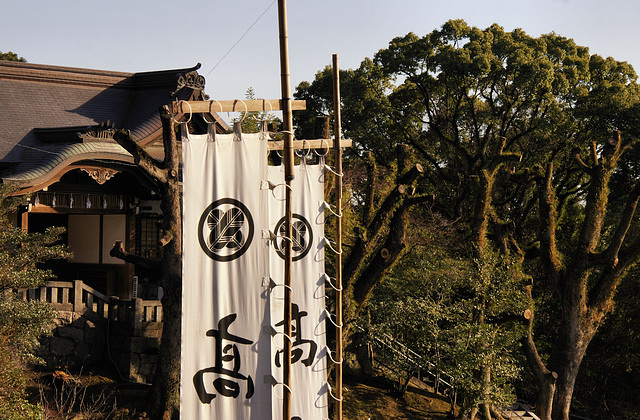 Located on a hillside along a narrow lane in the hills south of Kokura, Amida-In was a bit of a surprise. It was relocated here from the big temple complex of Daigo-Ji south of Kyoto in the late 19th Century, but its not clear if that was any buildings or just the main statue. 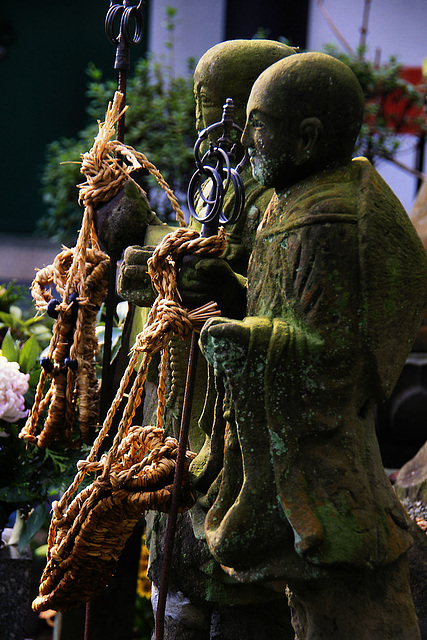 Strangely being called after Amida, the main deity enshrined is Fudo MyoO, of whom there are several stone statues in the grounds as well as numerous other Buddhas and bodhsattvas. 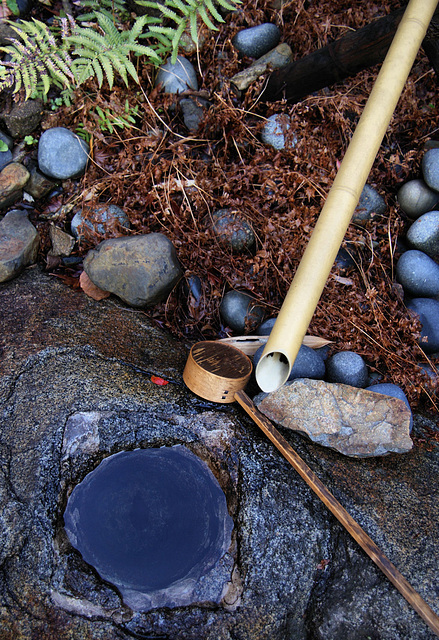 As well as the Shingon style Pagoda, there was also a small shrine in the grounds. 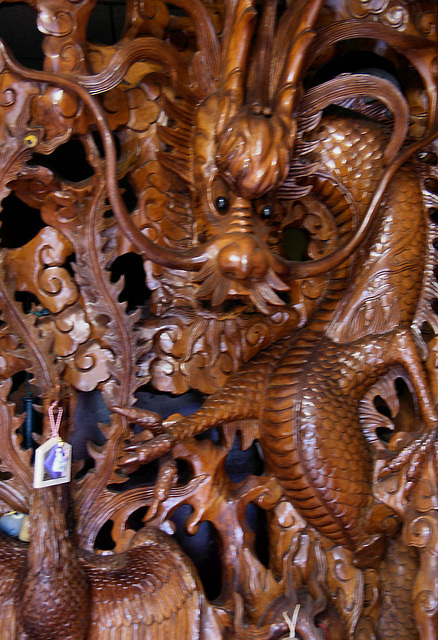 Just inside the priests quarters was this large, complex carving of a dragon. 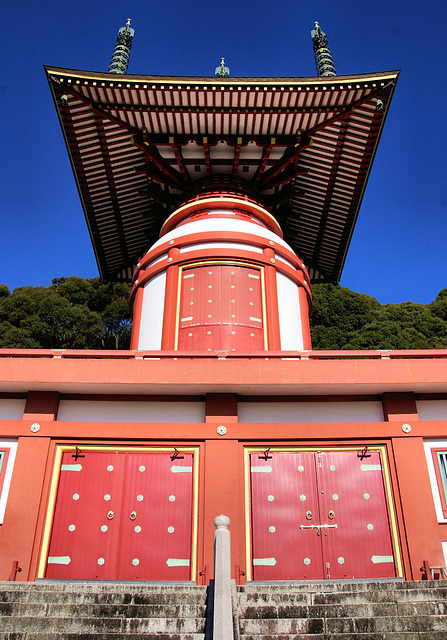 Yakuoji, located in Hiwasa in southern Tokushima, is temple number 23 on the Shikoku Pilgrimage. 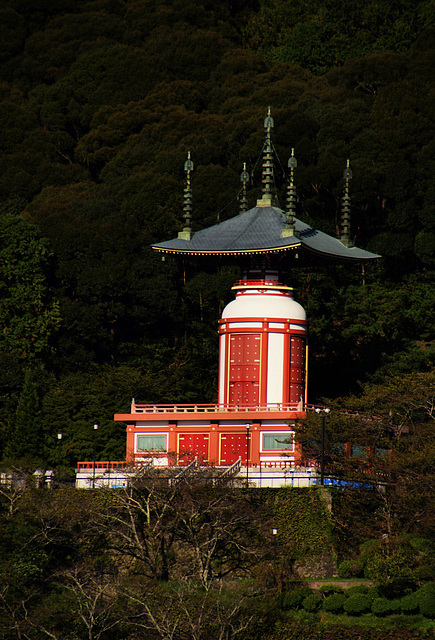 It is a Shingon temple and has a rather unusual pagoda, which may be a variation on a particularly esoteric style of pagoda called a Tahoto which is primarily found at Shingon temples. 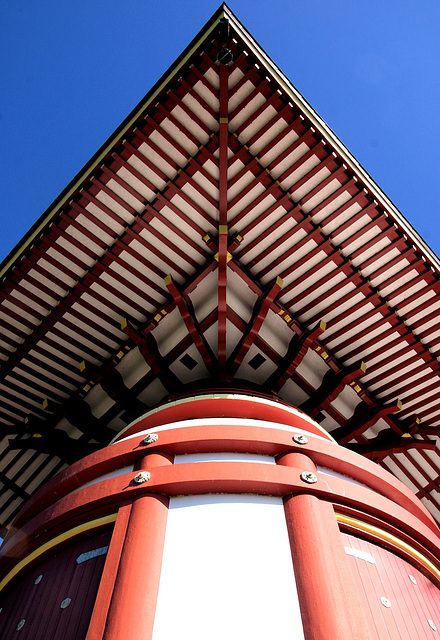 For myself, who favors a strong geometric element to my photo compositions, pagodas of any style are fertile ground. 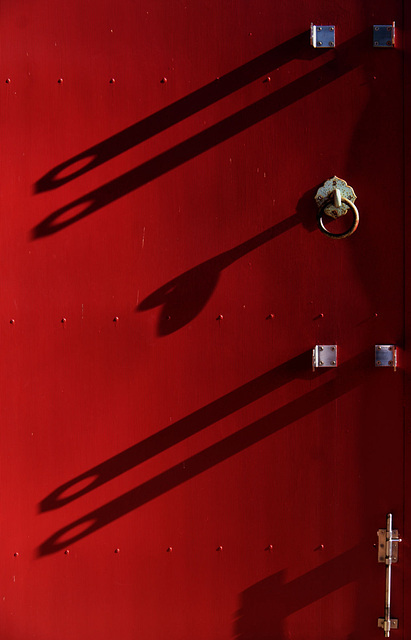 The details are another aspect of the world that intrigues my photo sensibilities. 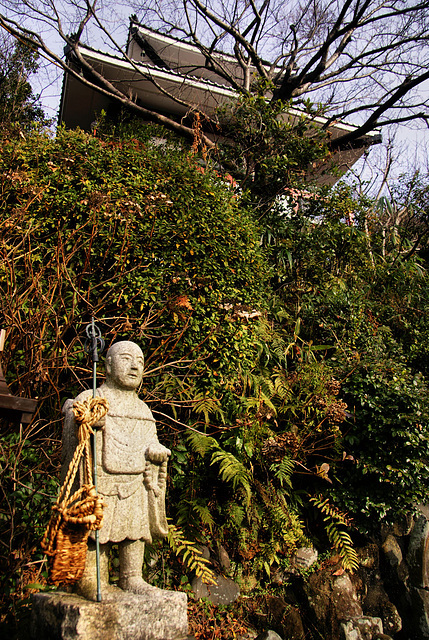 Came upon this rather imposing looking shrine while walking from Yahata to Kokura. Apparently when the fledling japanese steel industry started up here in the late 19th Century the local steel companies made it their tutelary shrine and supported it financially. 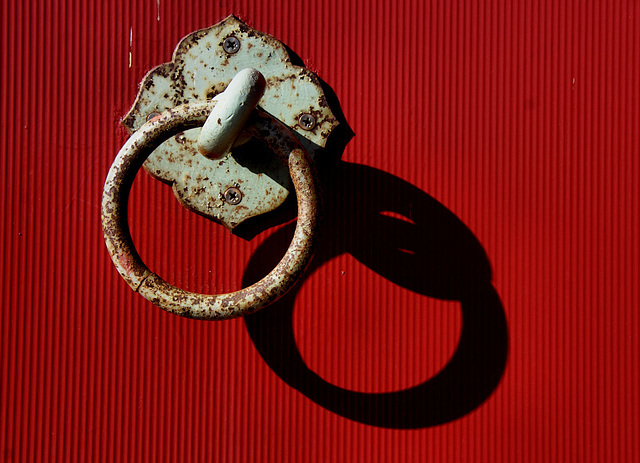 According to the legend, Jingu stopped here on her way to invade Korea. 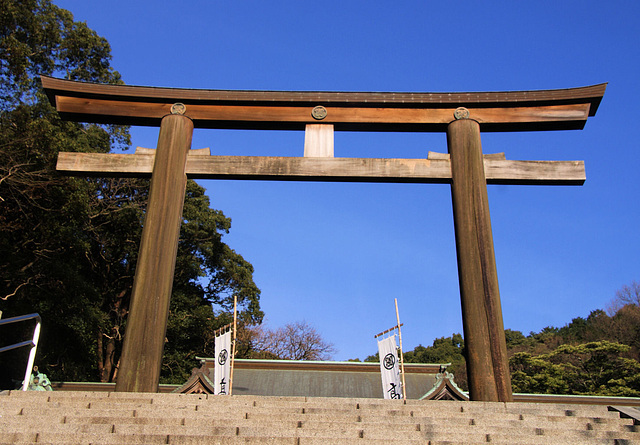 The kami now enshrined here suggest to me that they were decided upon in fairly modern times. 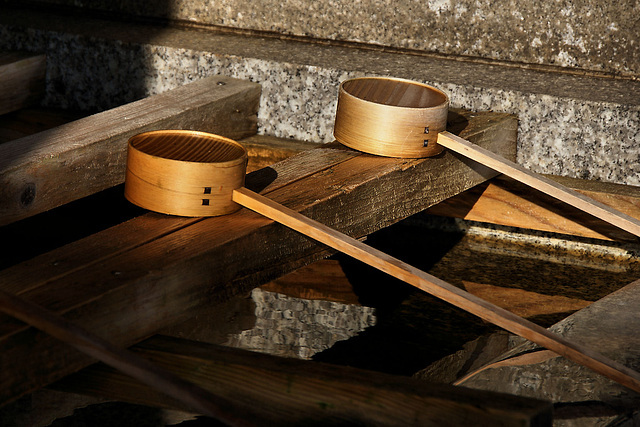 The primary group of three are Amenominakanushinokami, Takamimusubinokami, and Kamimusubinokami. 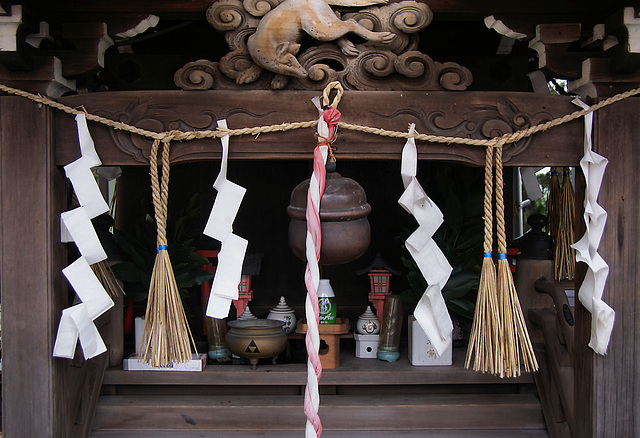 These are the first three kami that came into existence at the creation of the universe, but many researchers suggest that in ancient times there were no shrines to them. 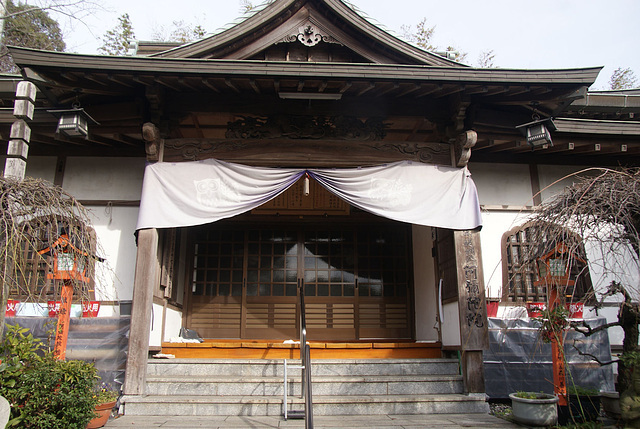 Before the seperation of Buddhas and Kami in 1868, many shrines throughout japan enshrined Myoken, the North Star, but because of its buddhist origins the kami was changed to Amenominakanushi. The list of kami enshrined here continues with Umashiashigabi, Ametokotachi, Kuninotokotachi, and then carries on with a variety of kami connected to the descent of Ninigi and the foundation of the Imperial line, which all leads me to suspect that they were enshrined in the Meiji period with the creation of what became State Shinto. 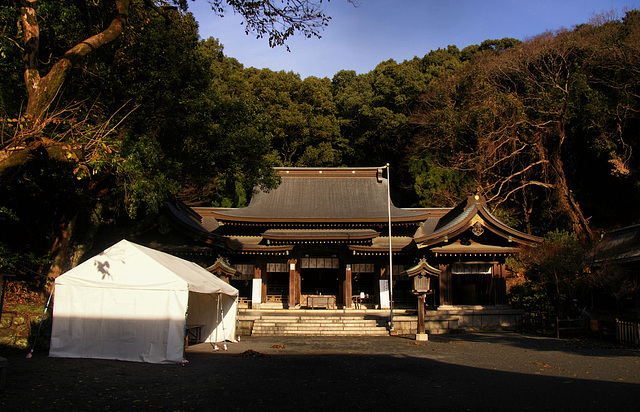 Secondary shrines in the grounds include one to the 3 Munakata princesses from nearby Munakata.